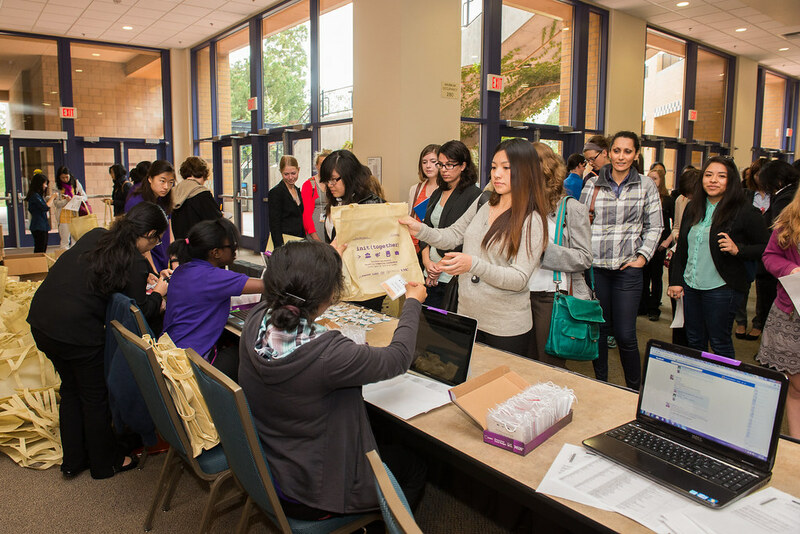 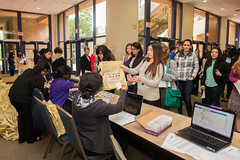 Sunday, April 14th, 2013, WICS started the first init(together) Southern California Conference for Women in Computing with the Donald Bren School of Information and Computer Sciences. 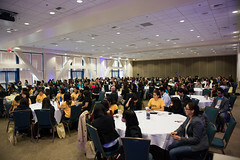 This conference was created with the vision of bringing together a community of the new generation of women in computing under the guidance of the many active groups of women in technology in Southern California. 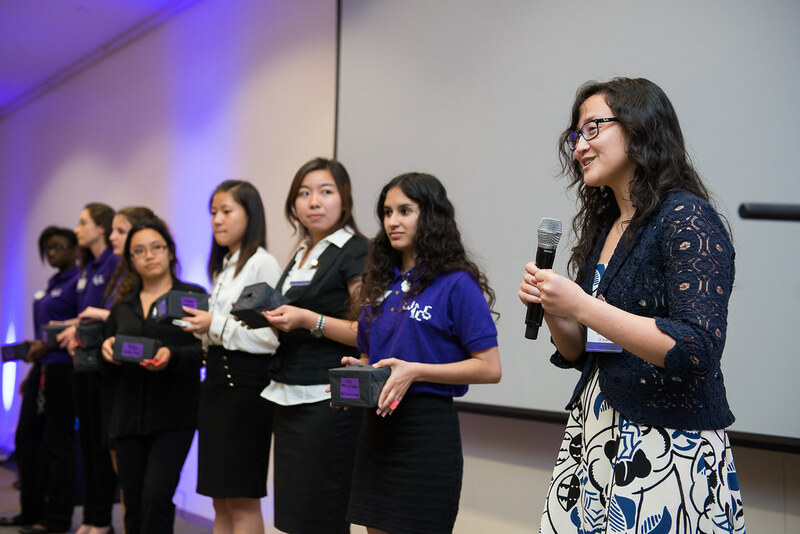 ‘init,’ short for ‘initialize,’ symbolizes the beginning of a new generation of women starting their careers in computing. 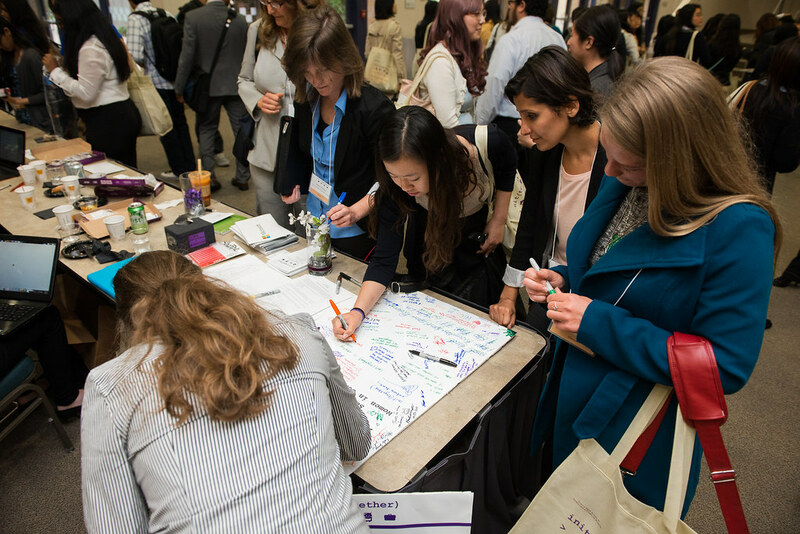 Combined, init(together) signifies women beginning their computing careers with the support of mentors, with peers as collaborators and most importantly: connected together as an active and vibrant community. 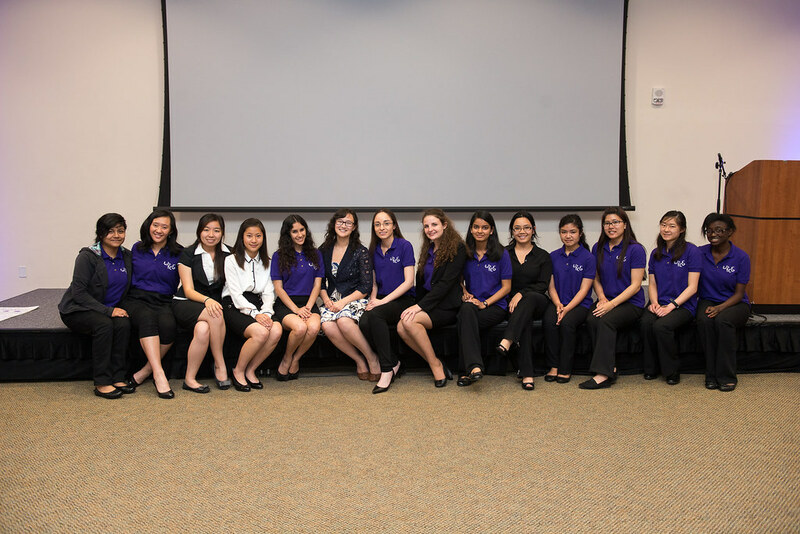 WICS created this conference to inspire women to confidently pursue jobs and internships, start their own tech projects, engage in computing challenges or competitions, and openly collaborate with their peers and mentors. 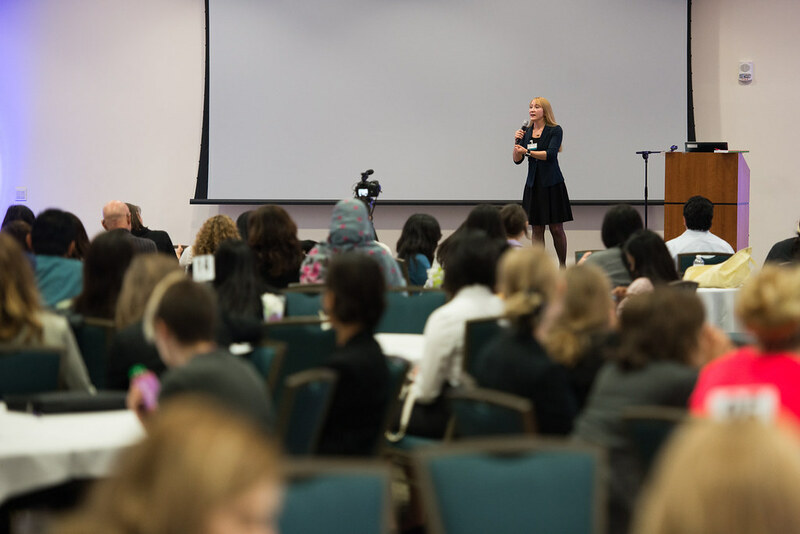 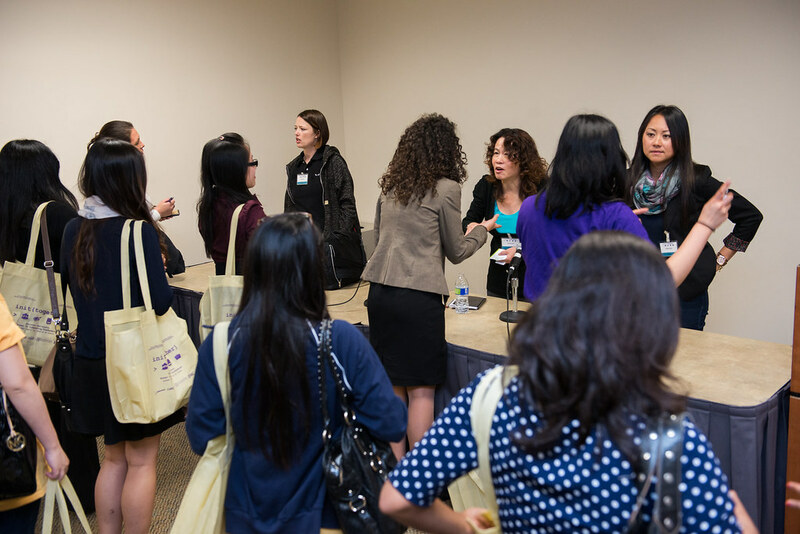 Over 300 women attended init(together), which featured a series of panel discussions and hands-on workshops for women seeking to develop their skills in computing. 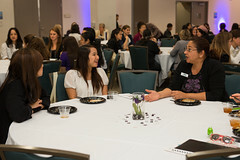 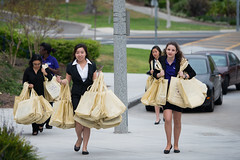 A mentorship program was also launched to connect female computing students and women entering industry with faculty and industry professionals in Southern California. 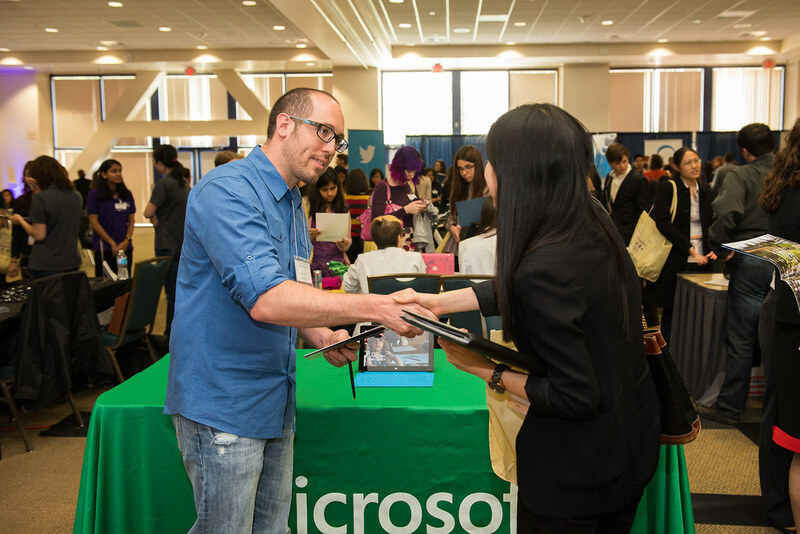 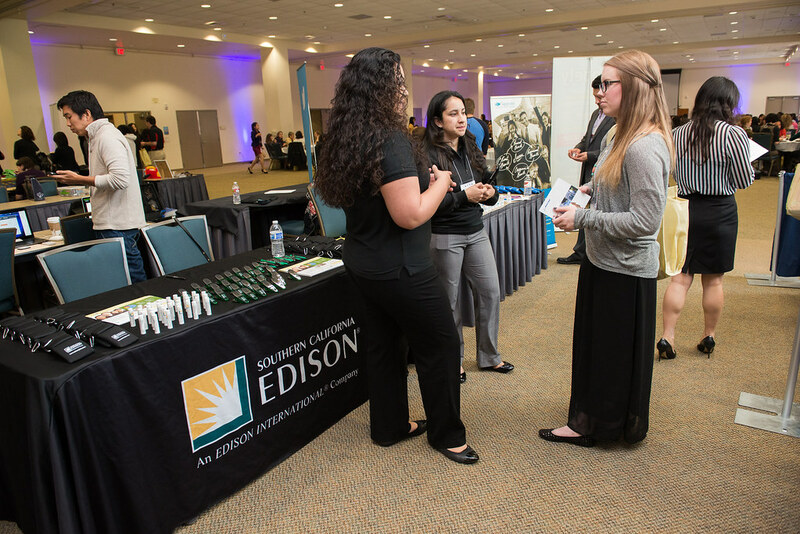 There was also a Career Expo that featured a variety of companies and programs in Southern California, which brought industries directly to attendees. init(together) was a huge success and WICS plans on hosting this event every other year in the spring! 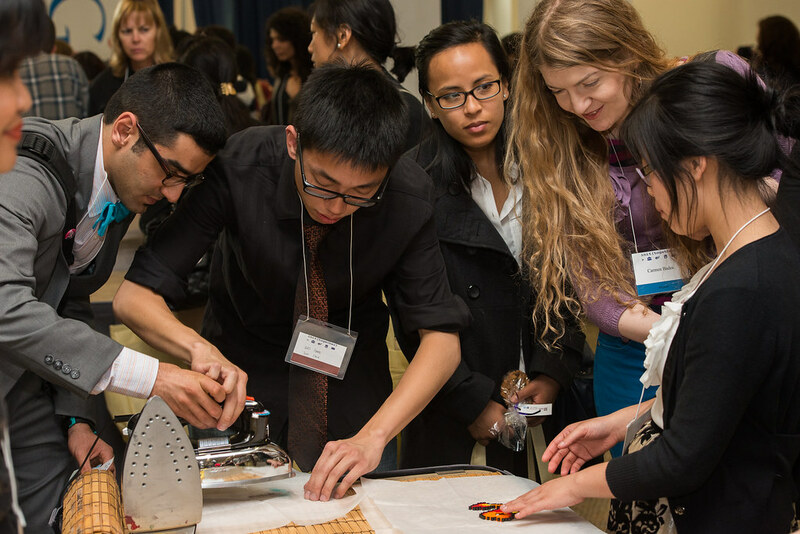 For more information on init(together), check out the website!